I’m having a give-away at Amazon. 3 winners will be randomly chosen to receive the Still Lifes grayscale coloring book. Congratulations to the first winner – Kira V. You can click here to enter for a chance to win. 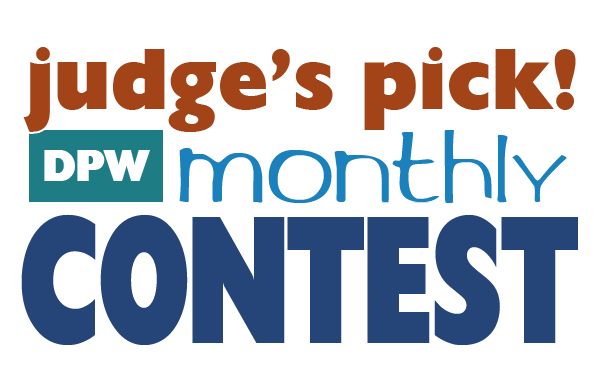 The contest will be running until November 4th. If you are a winner I’d really appreciate a review on Amazon. The number of reviews a book receives has a direct impact on sales so leaving a review will help me continue to do what I do. On the painting front I’m setting up to create some new still lifes.